Welcome to our Hermanus Dentistry website where all your smiles come true! We are a local dental practice situated close to Checkers centre and Woolworths in Hermanus Central. We are fortunate to have been welcomed by the community and in the years that we have been here have come to know the people of Hermanus as friendly and warm-hearted. Why not show this with a sparkling smile? Dr. Riddell graduated from the University of Pretoria in 1993. She practised in the UK from 1993 until 2008 and had her own practice in Stevenage in the UK for 11years. 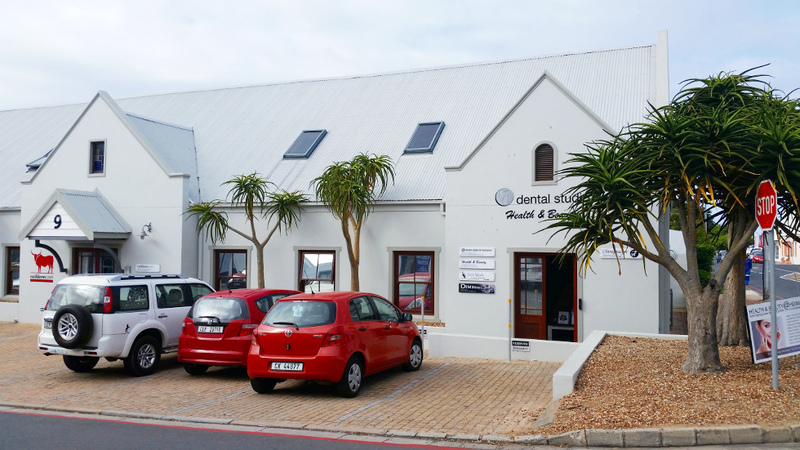 Dental Studio @ Hermanus was opened in October 2012. 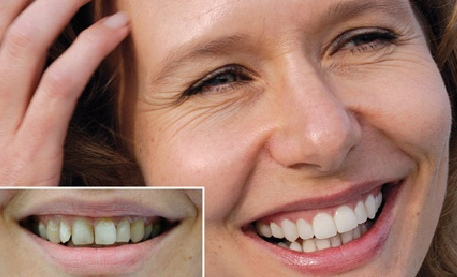 Dr. Riddell has a special interest in cosmetic dentistry and facial aesthetics. We have a cool and comfortable waiting room and generous appointment times ensure that you are never kept waiting for long. We look forward to welcoming you at our dental practice! Copyright © 2019 Hermanus Dentistry.